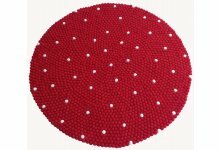 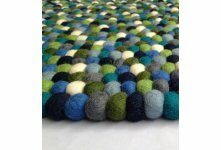 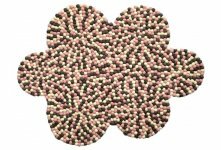 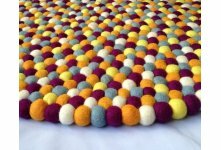 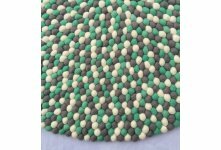 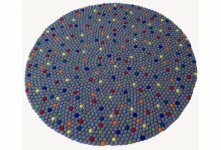 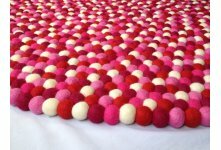 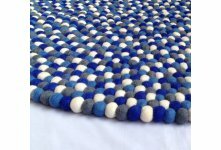 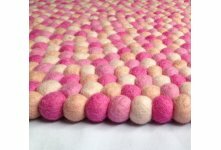 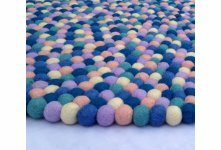 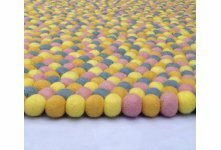 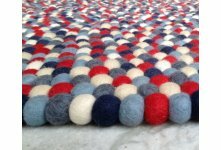 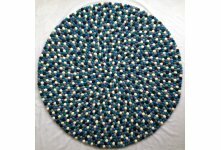 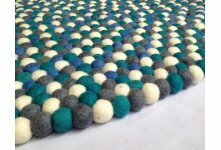 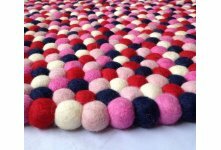 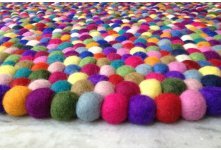 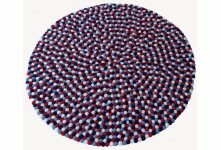 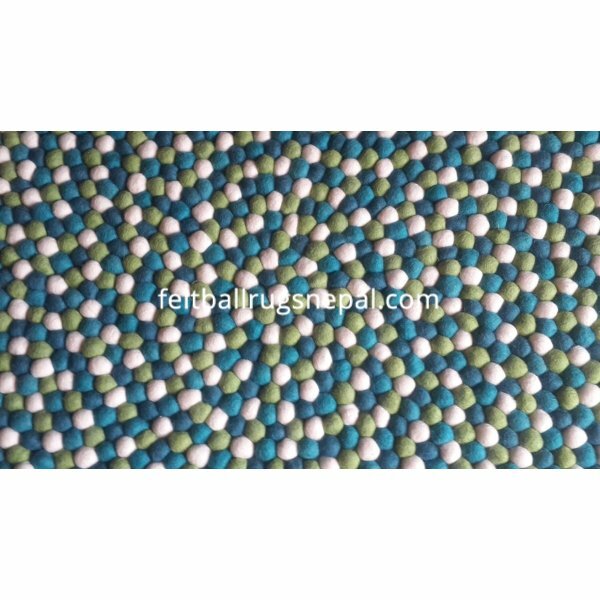 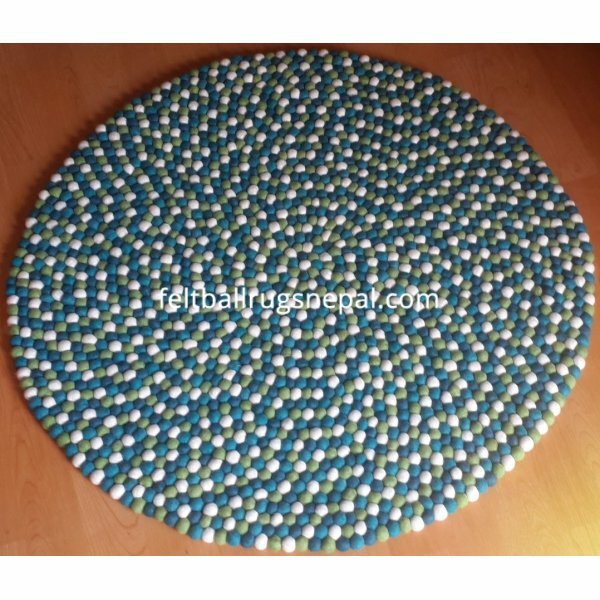 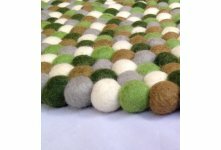 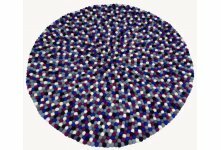 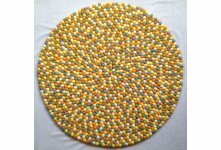 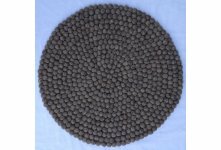 This handmade superb quality round felt ball rug is made from 4 glowing colors. 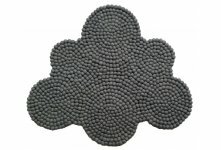 It's available in many different size. 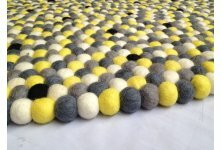 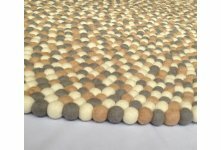 This felt rug is suitable for anywhere in your room. 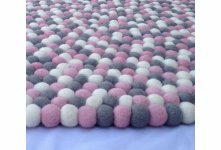 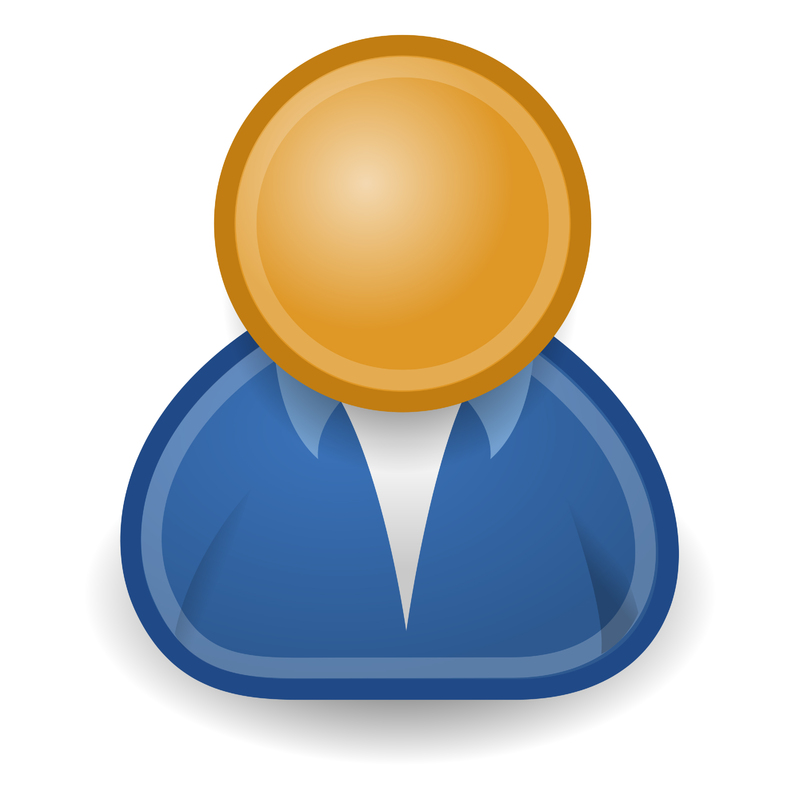 You can choose size from above or inquiry us by mail. 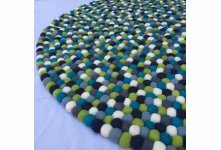 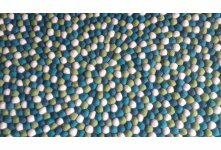 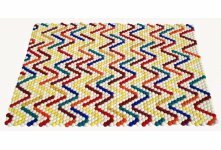 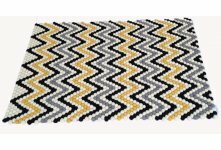 We can make your any custom size and color combination rug.